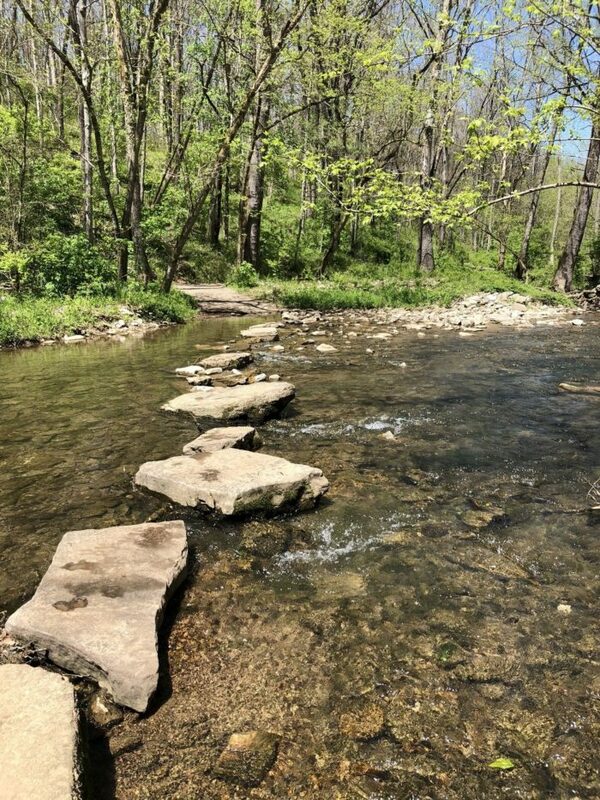 It’s commonly known that Kentucky is filled with countless hiking trails that vary in terrain, difficulty, and accessibility. 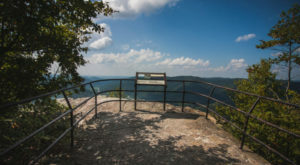 Some of these rugged paths are located within parks or areas such as Red River Gorge, while others are hidden away and lesser known. 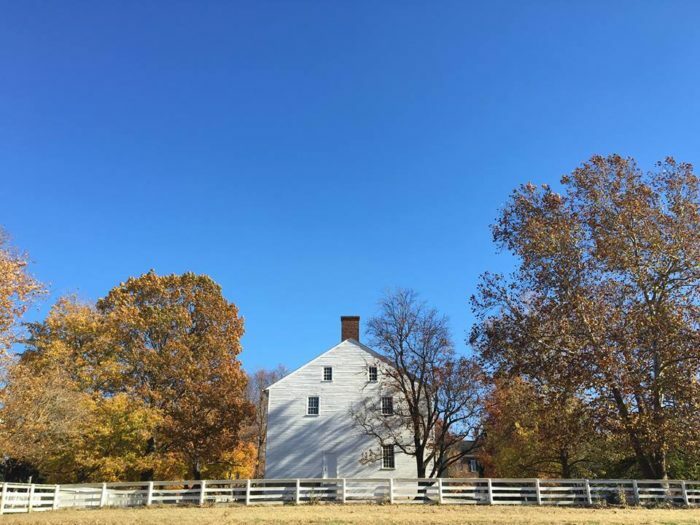 Located just outside of Harrodsburg, Shaker Village of Pleasant Hill is a popular destination to learn, explore, and go back in time, but it’s also an outdoor lover’s paradise. 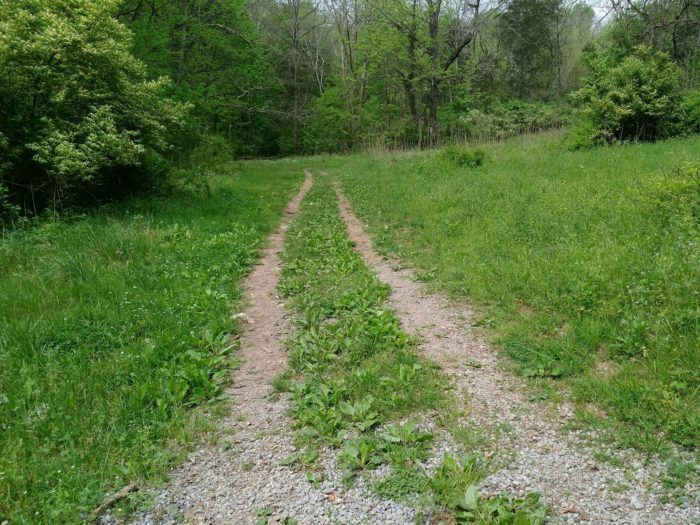 On this property, you’ll also find a little-known collection of trails that are some of the most scenic in Kentucky and they’re just waiting to be explored. Shaker Village of Pleasant Hill is located just outside of Harrodsburg, the oldest town in Kentucky. 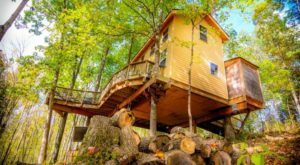 The property is known for taking visitors back in time, and it should also be known for its 13 trails that make up 37 miles of land to explore. Shaker Village is filled with historic homes and barns, idyllic rural scenes, and many opportunities to step back to a simpler time. Guests can get a hands-on look at what life was like in this village in the 1800s. 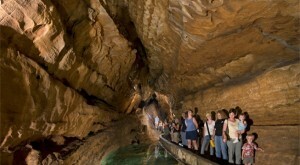 It's a well known historic destination that attracts visitors from both Kentucky and beyond. 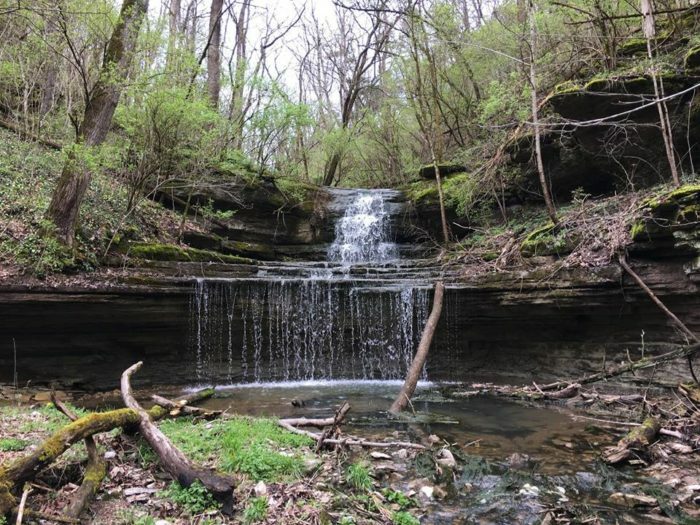 Also on the 3,000-acre property are 37 miles of hiking trails, located within a preserve. These rustic paths are basically untouched and, like the historic village, allow you to experience what it was like to live on this land centuries ago. 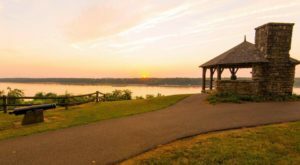 These trails are all located on the preserve and include both family-friendly hikes and more challenging adventures. 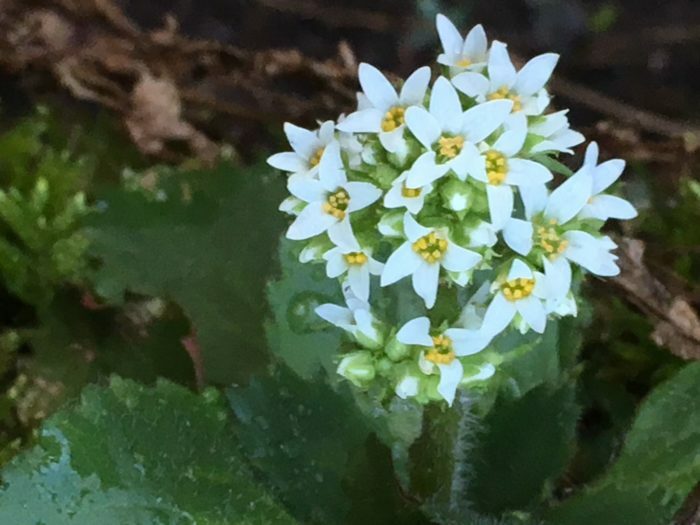 The scenery is diverse, with abundant waterfalls, creeks, prairies, woodlands, and more. 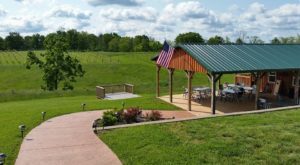 There are trail options for hikers, horseback riders, and even carriage drivers throughout the property. The foliage along the trails is a highlight and is beautiful all year long. On your first visit, you'll likely want to begin at the Centre Trailhead, which is conveniently located about one mile from the Historic Centre. 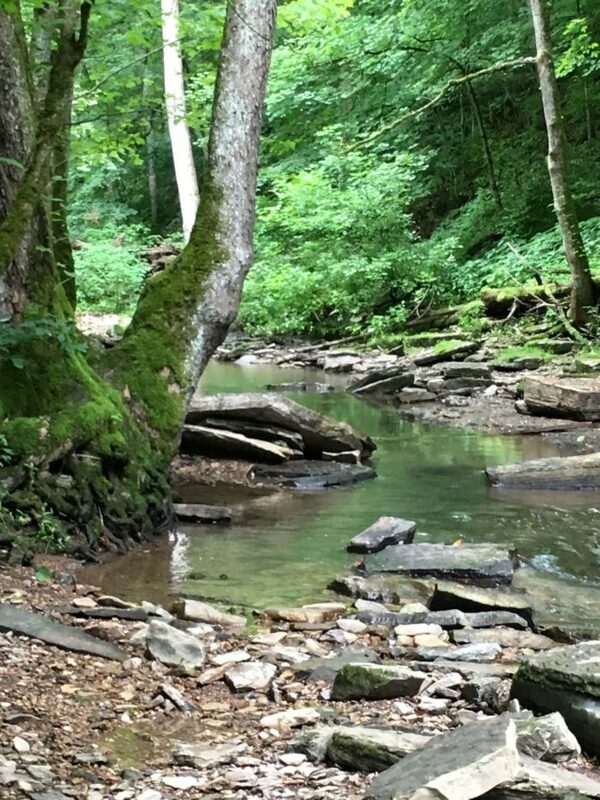 From this trailhead, you can access five different trails, each with its own natural beauty. There are also the East Trailhead and West Trailhead, which give you access to the other hiking paths on the preserve. Before you visit to hike, you must sign a property usage waiver, which is available at the Centre Trailhead and the Inn's front desk. 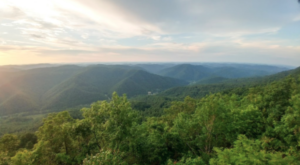 Since you'll likely want to combine your hike with time at the Village, this is a simple step to take and gives you allowance to enjoy the entire 3,000-acre property. Each of the 13 multi-use trails at the preserve at Shaker Village takes you someplace special and beautiful. 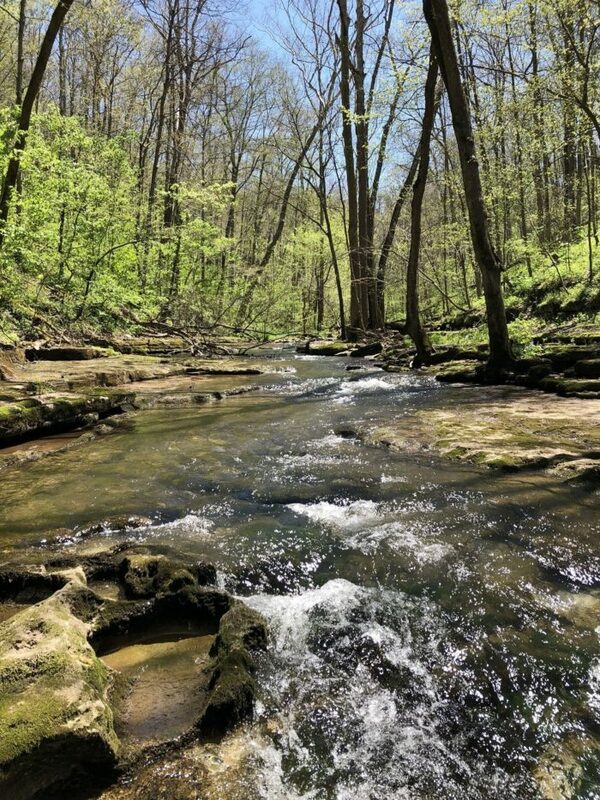 With so many options and so many miles, it's easy to spend hours on the trails here and experience the rugged natural beauty of Kentucky's past and present. 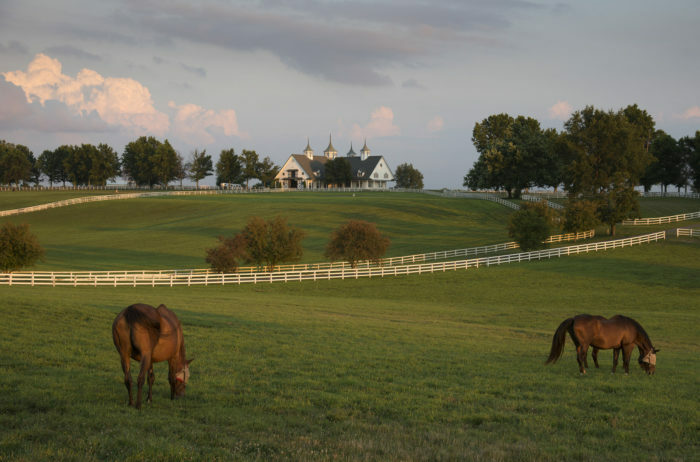 The Trails of Shaker Village of Pleasant Hill are diverse, scenic, and a wonderful feature of this historic property. 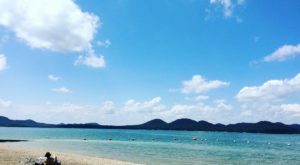 Did you know there were a collection of trails at this well-known destination? Share your thoughts with us in the comments! Shaker Village of Pleasant Hill is located at 3501 Lexington Rd., Harrodsburg, KY 40330. For more information on the trails and everything else offered here, visit its website here. 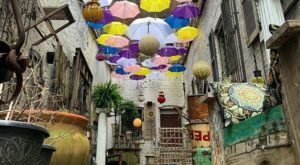 And for more on the other features of this incredible village, check out our previous article here.